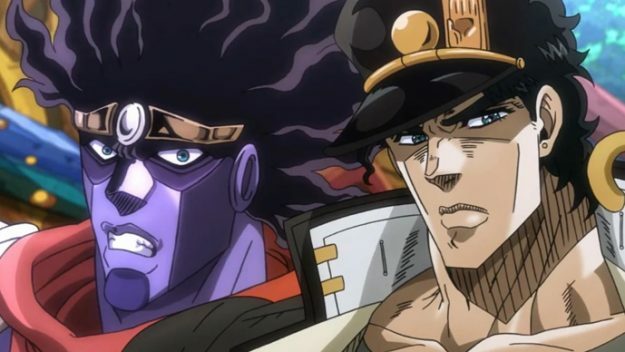 Jotaro Kujo joins the fight to show everyone the true power of his faithful Stand, Star Platinum. Not to be out done, Jotaro’s nemesis, Dio, takes on his mortal enemy with his Stand, The World. Jump Force launches February 15 on PlayStation 4, Xbox One, and Windows PC.